Standa Hajek no doubt loves painting anything that soars up high, but this time he was given rather different task to handle. And he has handled it just beautifully as you can see for yourselves below. 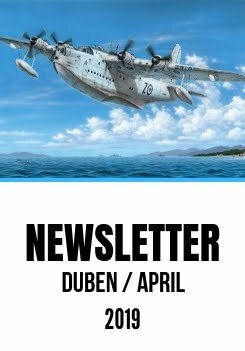 Readers of our blog may already have found out that a 1/72 scale model of the Biber midget sub is almost on the finals now, all its major components and its accompanying trailer too being milled into an aluminium moulding block. We do look forward to seeing this tiny sub materialize and make it available for our customers.